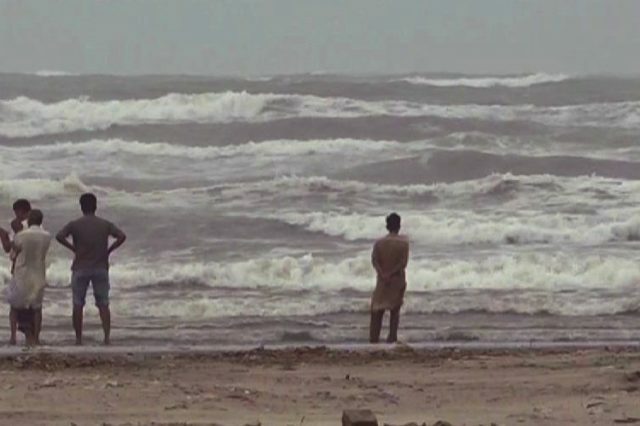 A 17-year-old woman drowned at Sea View Seashore in Karachi on Sunday. Rescue groups are nonetheless on the lookout for her frame. The lady used to be known as Muniba. She and her circle of relatives had come to the seaside for a picnic.